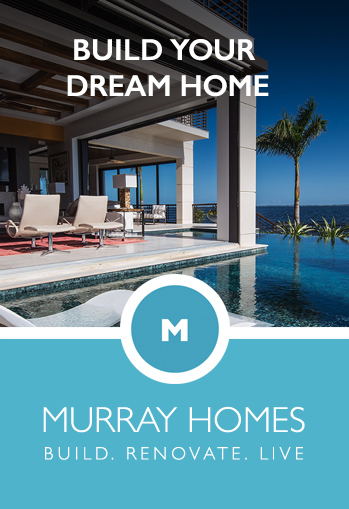 While first impressions may lead you to believe that the beaches of Longboat are only for those who live in this exclusive Gulf-front community, it pays to take a closer look. There are at least eight Gulf-side public access points. Just look for the little blue signs. Among the most popular s Whitney Beach, on the north end of the key. Secluded and quiet, you will find nothing but white sand and sea oats, as far as the eye can see. 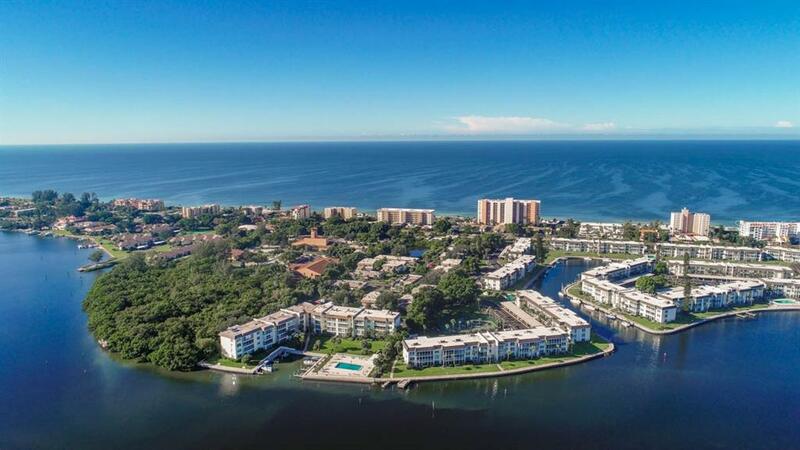 Longboat Key stretches over 11 beautifully manicured miles. 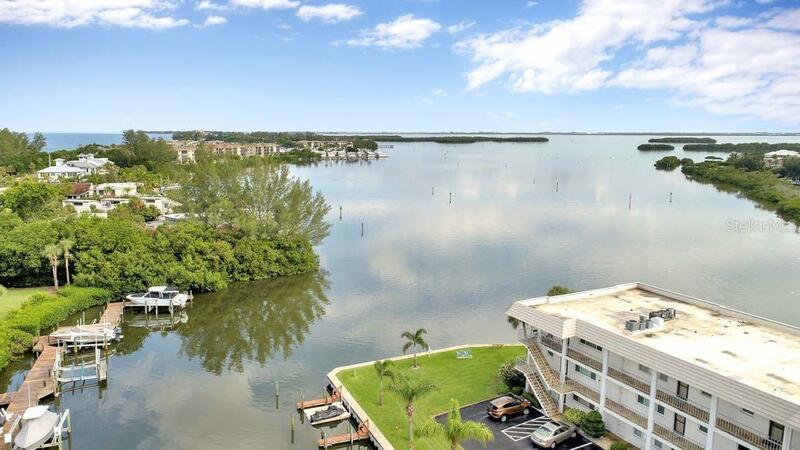 Below are homes for sale from Longboat Key in Sarasota County including: Country Club Shores, Bay Isles, Lighthouse Point, . 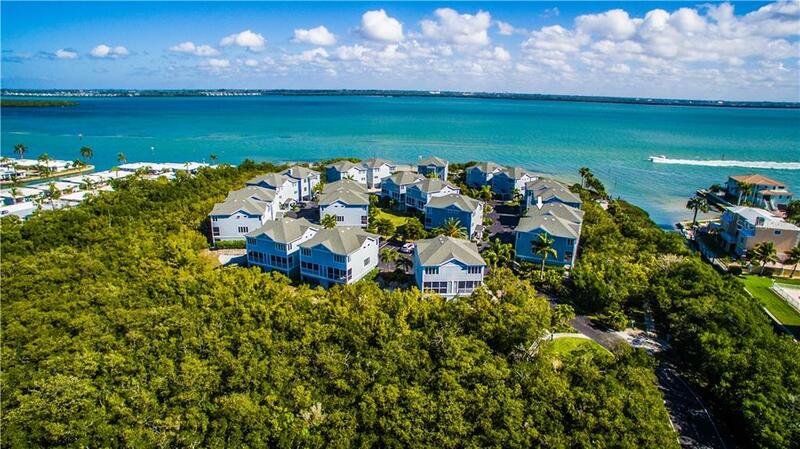 839 Bayport Way... Longboat Key $350,000 2 bedrooms, 2 bathrooms 1601 Sq.Ft. 542 Sutton Plac... Longboat Key $350,000 3 bedrooms, 2 bathrooms 1450 Sq.Ft. 4370 Chatham Dr... Longboat Key $350,000 2 bedrooms, 2 bathrooms 1072 Sq.Ft. 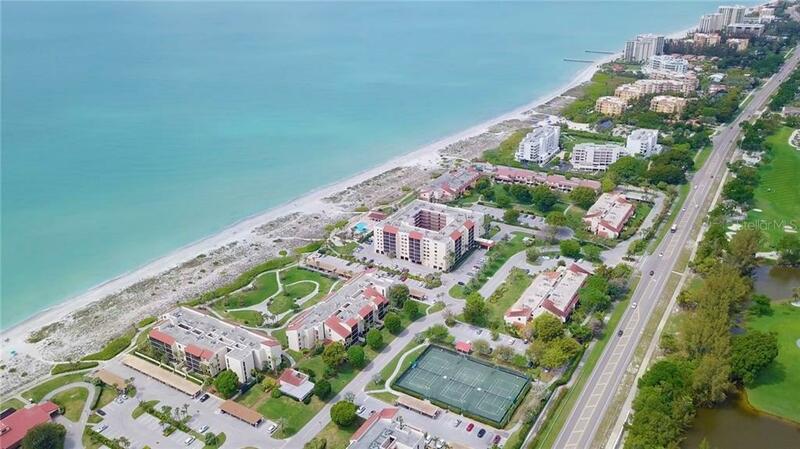 1945 Gulf Of Me... Longboat Key $354,900 2 bedrooms, 1 bathrooms 928 Sq.Ft. 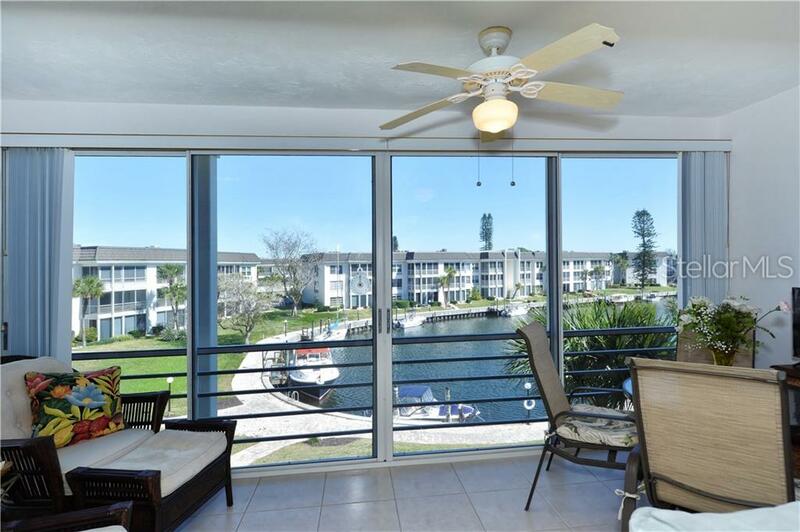 3320 Gulf Of Me... Longboat Key $359,000 2 bedrooms, 2 bathrooms 1154 Sq.Ft. 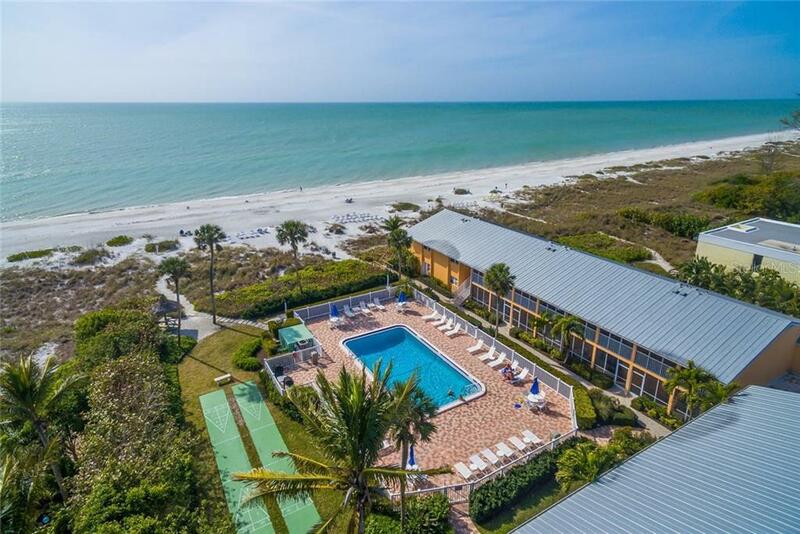 225 Sands Point... Longboat Key $359,000 1 bedrooms, 1 bathrooms 642 Sq.Ft. 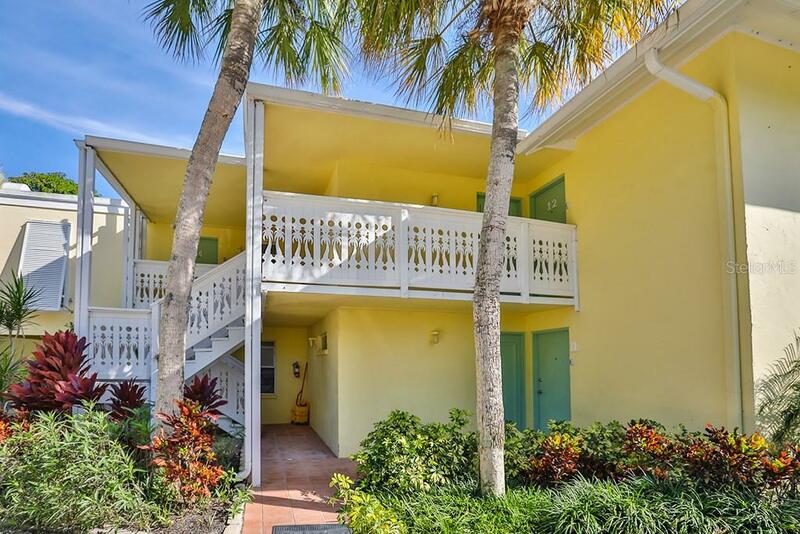 804 Evergreen W... Longboat Key $359,000 2 bedrooms, 2 bathrooms 1440 Sq.Ft. 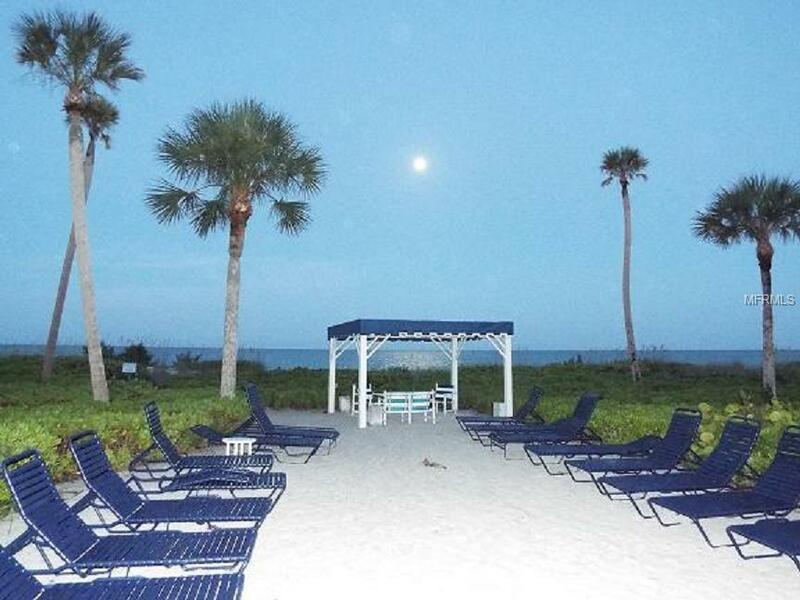 5591 Gulf Of Me... Longboat Key $359,500 1 bedrooms, 1 bathrooms 748 Sq.Ft. 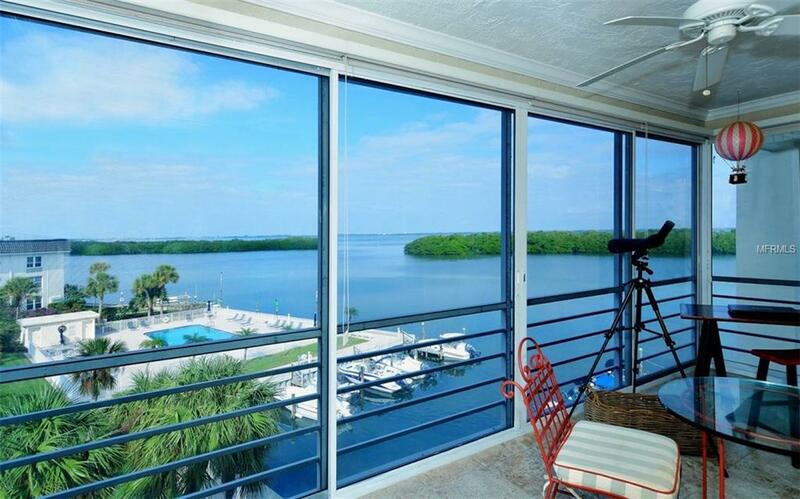 5310 Gulf Of Me... Longboat Key $360,000 2 bedrooms, 2 bathrooms 1014 Sq.Ft. 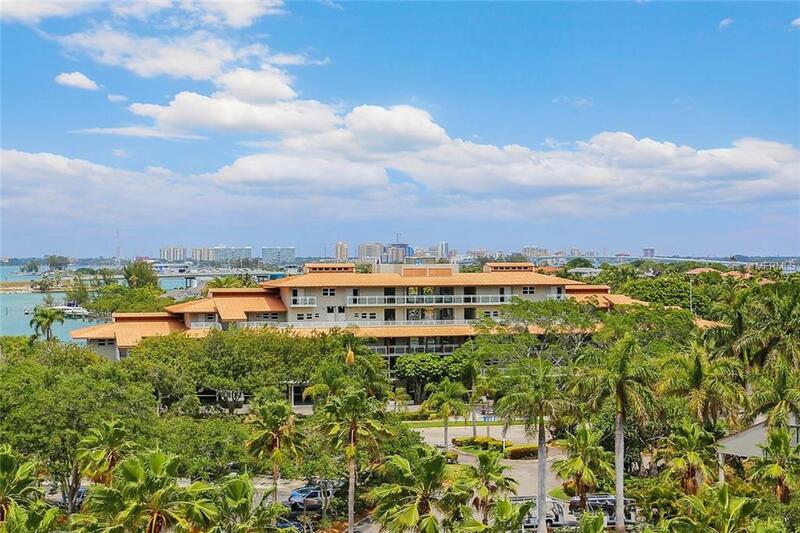 5841 Gulf Of Me... Longboat Key $369,000 1 bedrooms, 1 bathrooms 520 Sq.Ft. 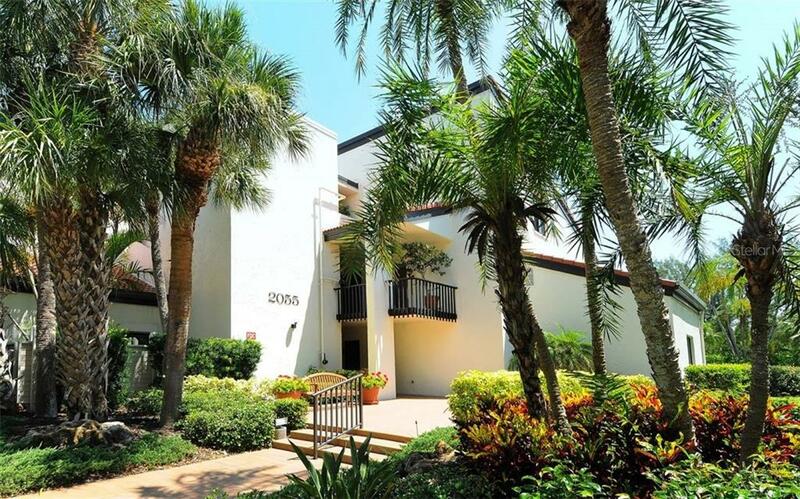 600 Sutton Plac... Longboat Key $369,900 2 bedrooms, 2 bathrooms 1132 Sq.Ft. 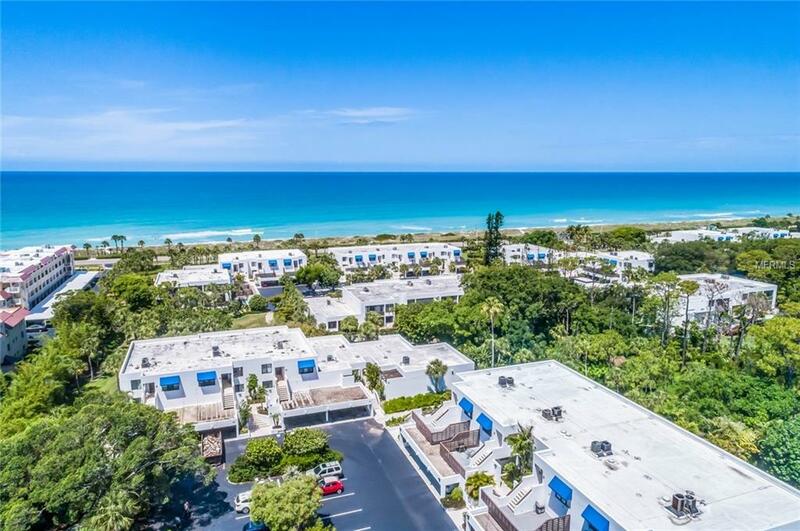 2055 Gulf Of Me... Longboat Key $370,000 1 bedrooms, 1 bathrooms 1094 Sq.Ft.